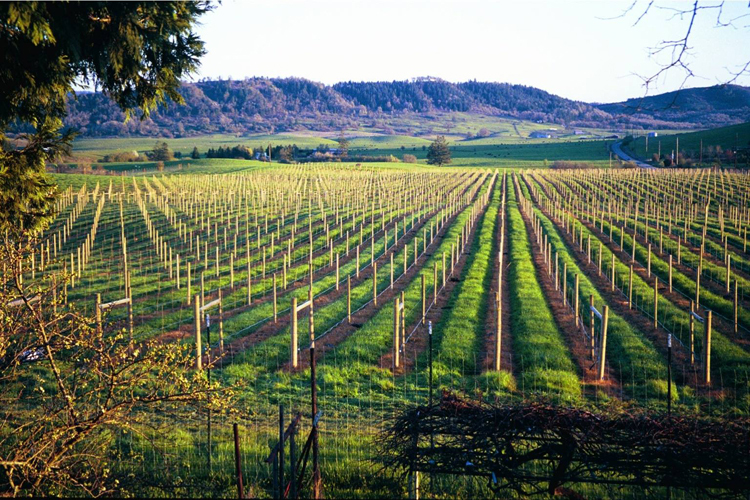 Celebrate spring renewal with a refreshing wine tour in the Umpqua Valley! Let us do the driving while you sit back with friends and tour wineries by bus, sampling wines beautifully paired with food. Learn about the wineries and the winemaking process from our skilled winemakers and tasting room staff. Enjoy the budding vines, trees and flowers as you ride through the green rolling hills in the 100 Valleys of the Umpqua. 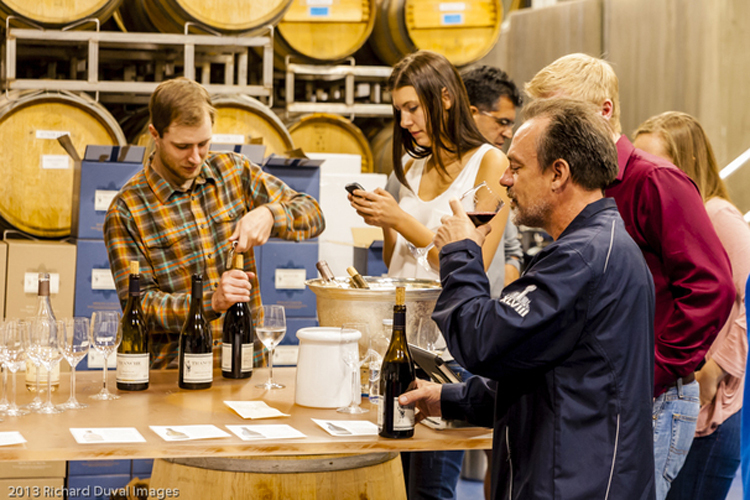 Resume your Umpqua immersion on Sunday by visiting any of the wineries for continued Barrel Tour specials. 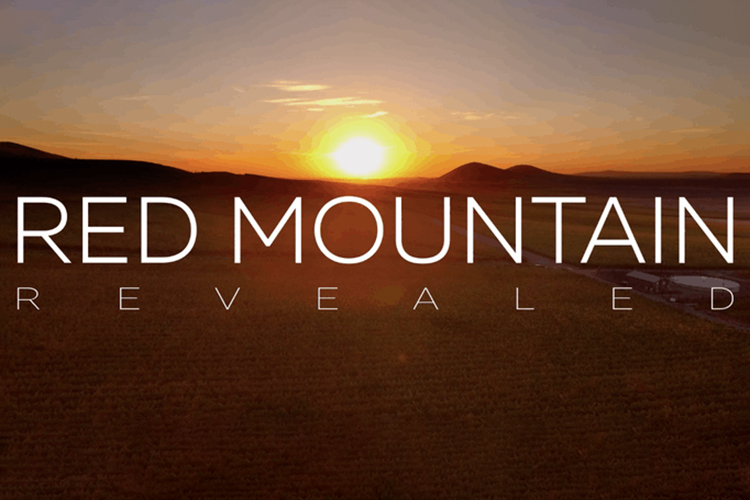 Join local and national wine professionals, media and community members for the first viewing of Red Mountain Revealed. This documentary tells the story behind the Red Mountain AVA from the first planting in 1975 to what the future holds. 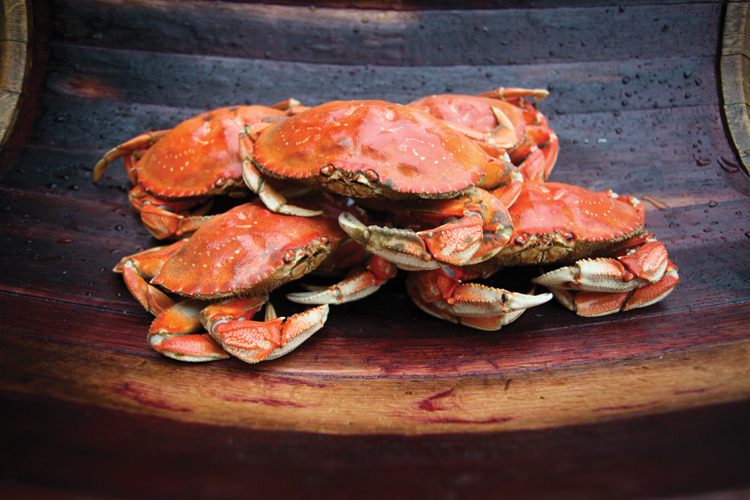 Guests will enjoy Red Mountain wines paired with heavy appetizers and be able to engage in a panel discussion with winemakers, growers and special guests to learn more about what makes this wine region so unique and special.